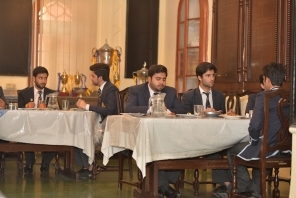 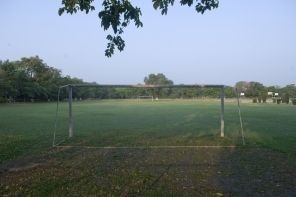 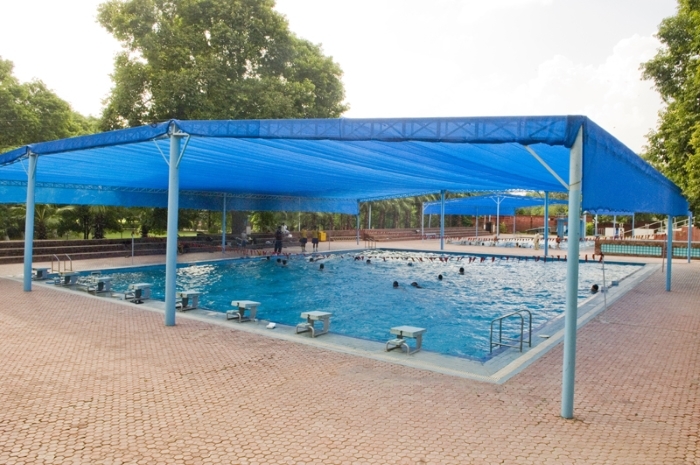 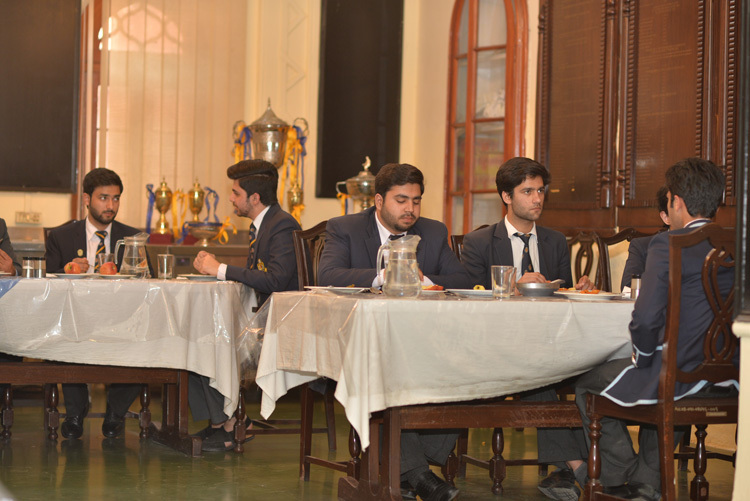 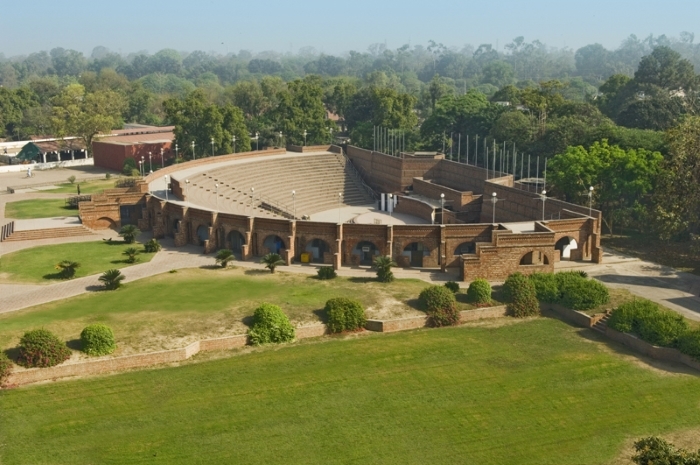 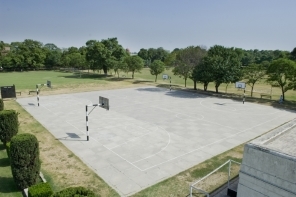 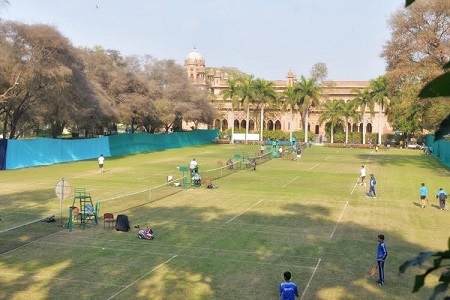 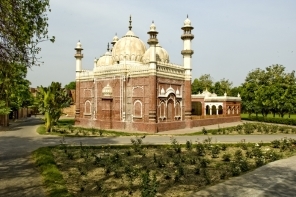 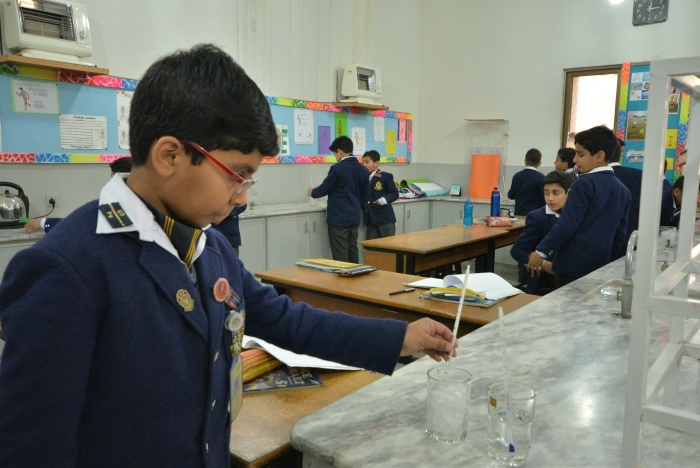 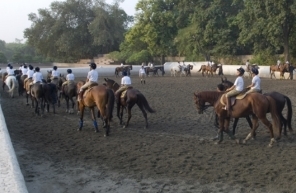 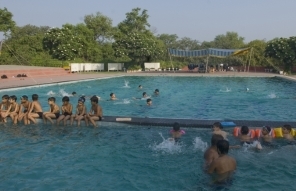 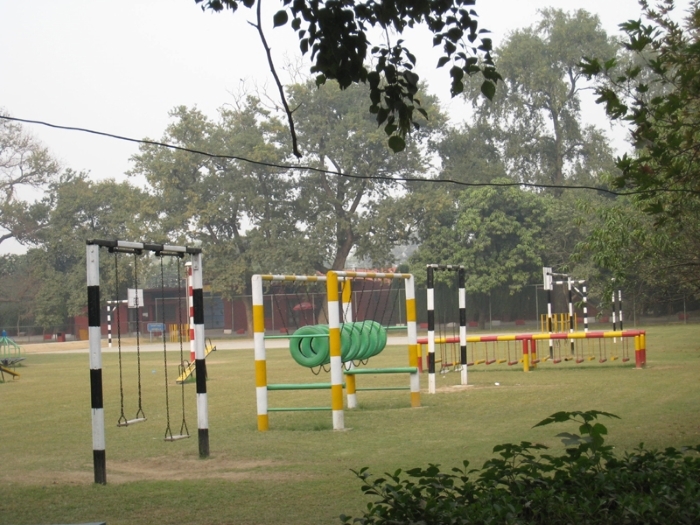 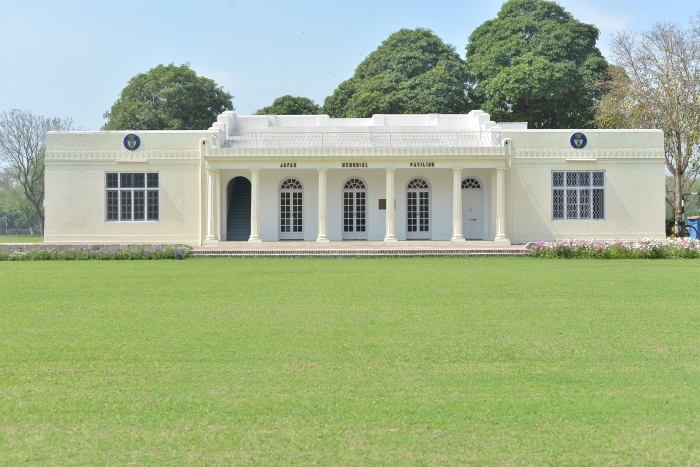 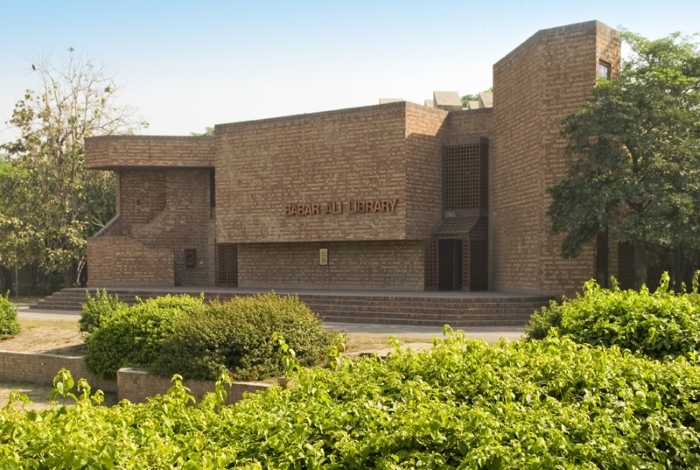 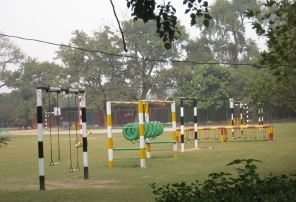 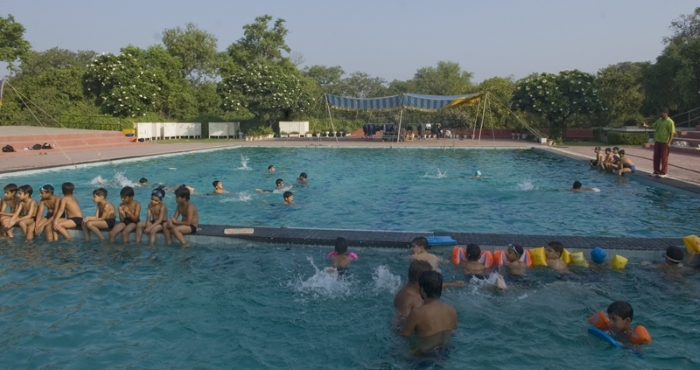 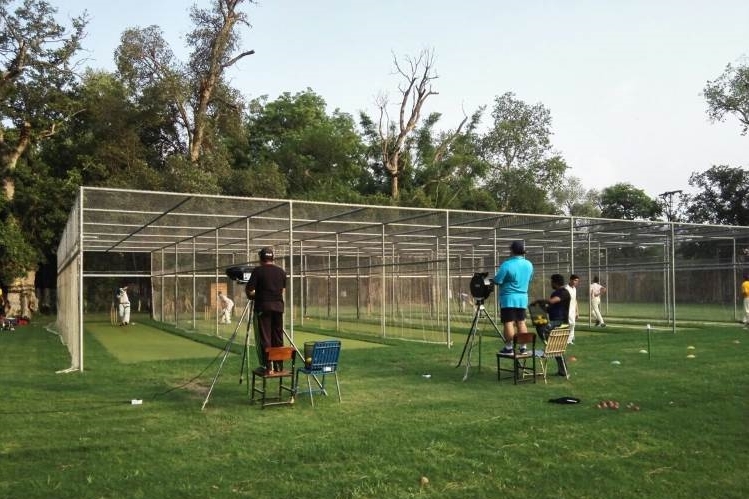 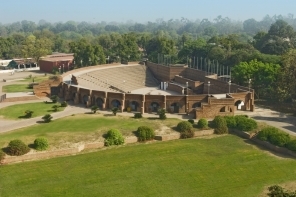 Aitchison enjoys many fine facilities: among these are historic buildings of national significance, boarding houses, dining halls, hospital, spacious general school buildings, science laboratories, libraries, unique college amphitheatre, equestrian centre, expansive playing fields, squash complex and hardcourt surfaces, and much more. 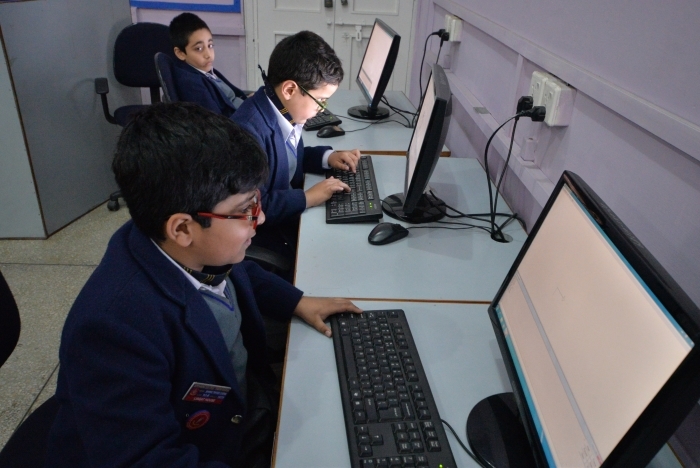 It is a ‘city’ in itself and an environment in which a boy can reach his potential because there is always something here to inspire and motivate him. 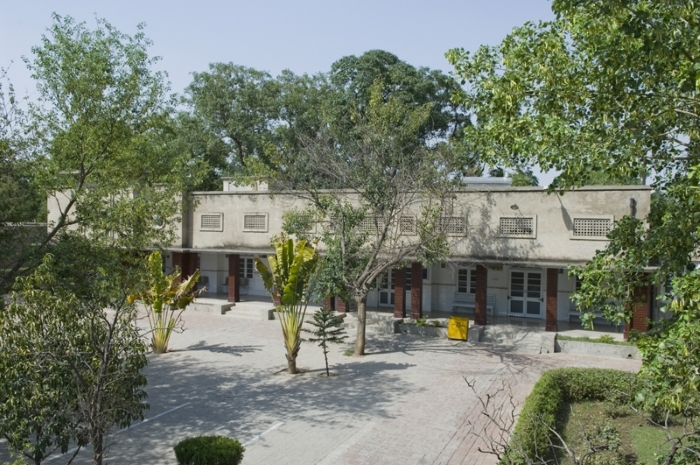 The College has its own plant nursery that underpins most of the seasonal beauty that receives so many accolades. 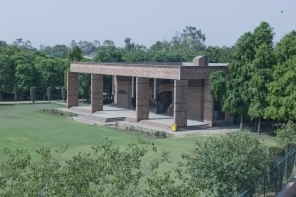 The College also has its own general store, barber, tailor and four canteens. 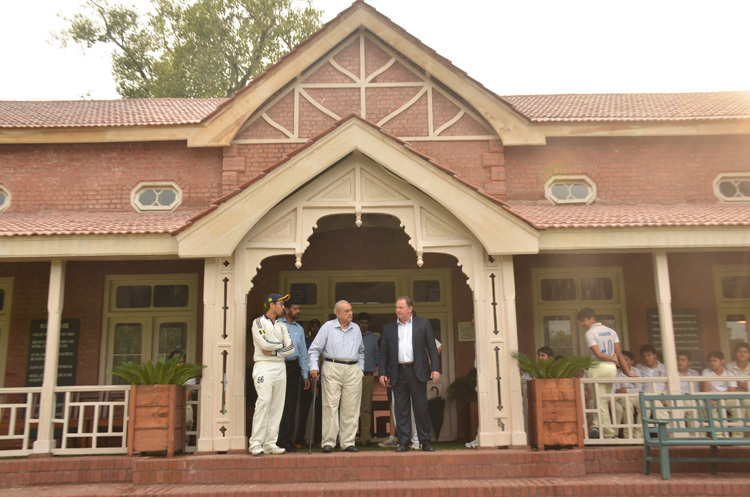 In 2017, the college will open its first Cricket and Swimming academies for elite training.